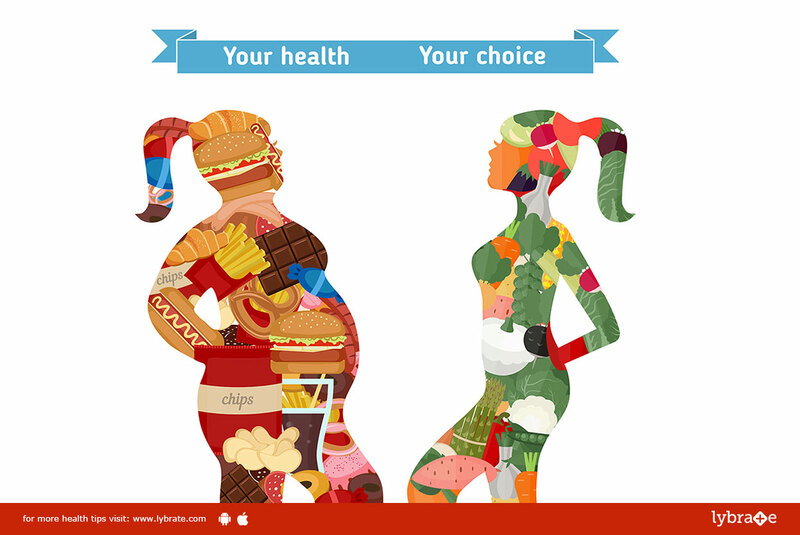 You Can Be Fat and Fit – Or Thin and Unhealthy! The incidence of obesity is on the rise all across the globe and thus the drive to be fit is also on its way up. Thus, there is rush to lose weight and become fitter, which may come with its own set of problems. Being thin may not necessarily be healthy just like being fat may not necessary mean you are unhealthy. Multiple studies have shown that if you have a higher BMI or Body Mass Index but also have a high metabolism, then your risks of getting heart disease or cancer were equal to that of people with normal weight. Many studies have shown that about half of the borderline obese or overweight people tend to have good metabolism and thus would be considered metabolically fit. However, if anyone had even two of the indications together, then their chances of dying from these would increase exponentially compared to thin people. This term from now on is going to be important as certain studies have shown thin people with diabetes are at more risk of heart disease than obese people who have higher levels of metabolic fitness. Thus, lean people who fall on the wrong side of these factors will definitely be less fit and prone to diseases compared to overweight or marginally obese people who are on the right side of the factors.